Asscher Brilliant Cut Diamonds in all size and qualities available. GIA, IGI certified and non-certified. Loose natural diamonds at the best prices, buy from manufacturer directly. 30 cents / 0.30 carats, 50 cents / 0.50 carats, 1.00 carat , 1.50 carats, 2.00 carats and more. 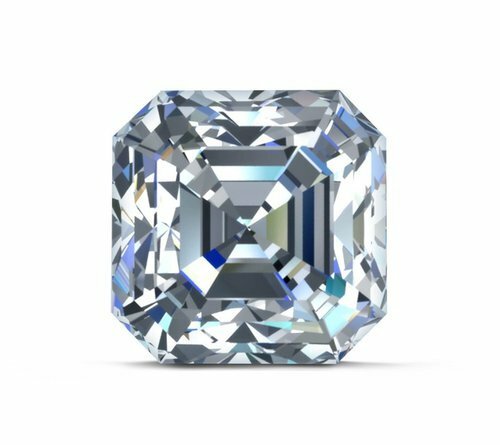 Buy 1 carat natural asscher diamond at the best price. Buy 0.50 carat GIA certified diamond. Buy GIA certified Round 1.00 carat G VS2 diamond. I SI1 diamond. J SI2 diamond. E-F VVS diamond. D IF diamond. Buy diamonds for astrology purpose.